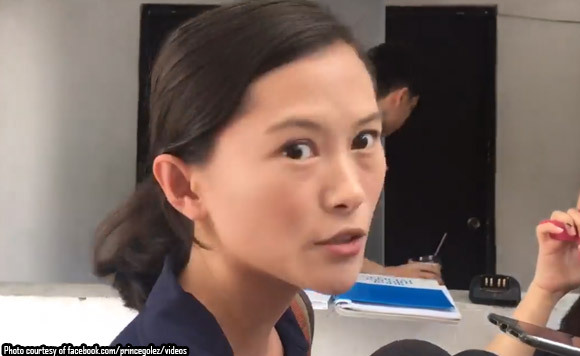 Home / News / Philippines / Pia Rañada does a Leni Robredo! Wrong math or malicious try to attack Duterte? Pia Rañada does a Leni Robredo! Wrong math or malicious try to attack Duterte? Aside from PCOO, there are 5 other agencies attached to it. These are the Bureau of Broadcast Services, the Bureau of Communication Services, the National Printing Office, the News and Information Agency and the Philippine Information Agency. Rañada wrote that the money spent for MOOE of PCOO increased by 700 percent, allegedly from 156.67 million pesos in 2016 to 1.3 billion pesos in 2017. Rañada compared the MOOE of PCOO in 2016 with the MOOE of PCOO and the other 5 attached agencies in 2017. This is not only faulty math. This is not only incompetence. This is pure and unadulterated malice. Originally posted at Prof. Antonio Contreras' FB page.